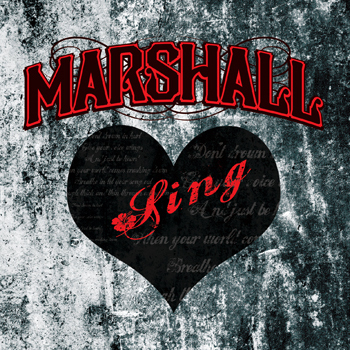 Be sure to pick up your copy of Marshall's debut E.P. Sinners and Saints featuring the hit singles Tailspin, Speak To Me, and Tell Me A Secret. On iTunes now! Keep up with Marshall on Facebook, Twitter, and Instagram for all the latest updates! 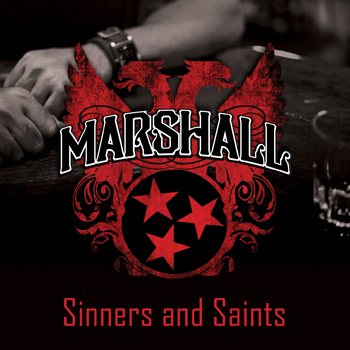 Marshall's solo debut, Sinners and Saints features six heartfelt songs that bloom from a place of deep honesty and real-world experience. 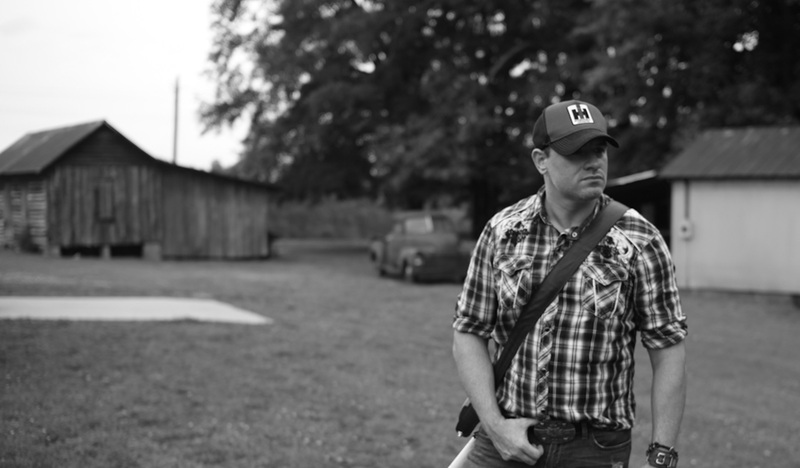 Produced by two-time Grammy nominee Travis Wyrick (Dolly Parton, Charlie Daniels, Shinedown) in Knoxville, the material on the EP flowed out of Marshall when he moved to Nashville after the brutal end of a long-time romance. The album is brimming with heartbreak and hope and shows his growth as a songwriter as well as his ability to glide through many musical styles, including modern and retro country, rock, folk and everything in between. 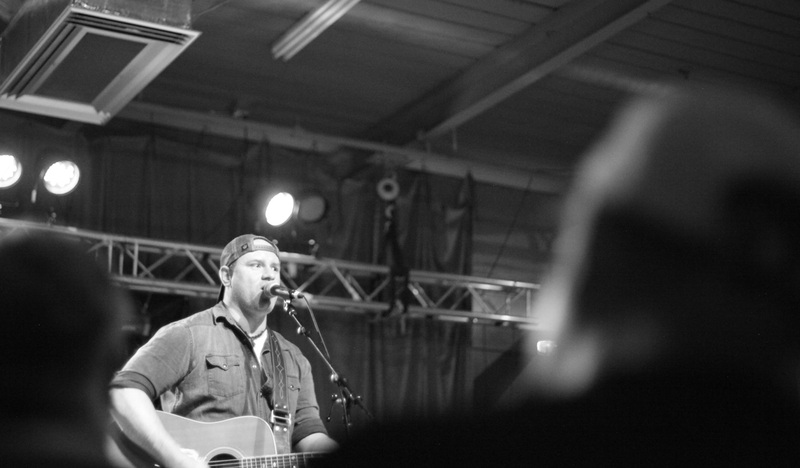 A passion for music has coursed through Marshall's veins since his childhood split between rural West Virginia and North Carolina; he hails from three generations of accomplished musicians and singers. He came up listening to country radio hits by artists such as Restless Heart, Lonestar, George Strait and John Michael Montgomery, often while riding around in his uncle's truck. On New Year's Day when he was 16-years old, he discovered his father's old bass guitar in a closet and started learning to play it while experimenting with throwing together his own lyrics. Before long, he was seeking out concerts with friends, playing in bands and putting poetry to music, embracing that he was fated to be a country singer/songwriter. Marshall has already garnered many accomplishments as a musician. He has played bass and sung in both rock and country groups, played thousands of shows and recorded half a dozen studio albums. He has released singles that have charted in the top 10 on R&R charts. Marshall also supported country artist Jody Lee Petty on bass, touring the southeast and opening for nationally-known acts including Colt Ford, Josh Thompson, Justin Moore and David Allen Coe. 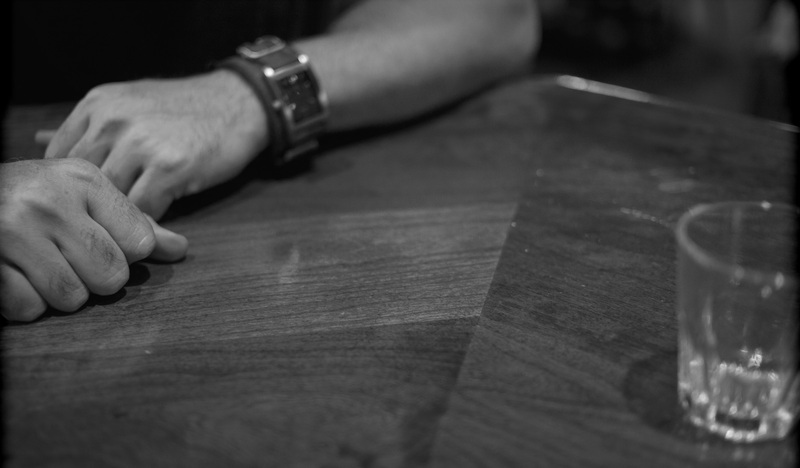 Drawing inspiration from great country crooners such as Travis Meadows, Jason Isbell, Chris Stapleton and Dierks Bentley, who are capable of painting vivid pictures with words, Marshall is now boldly embarking on a solo career and preparing for the official release of Sinners and Saints. 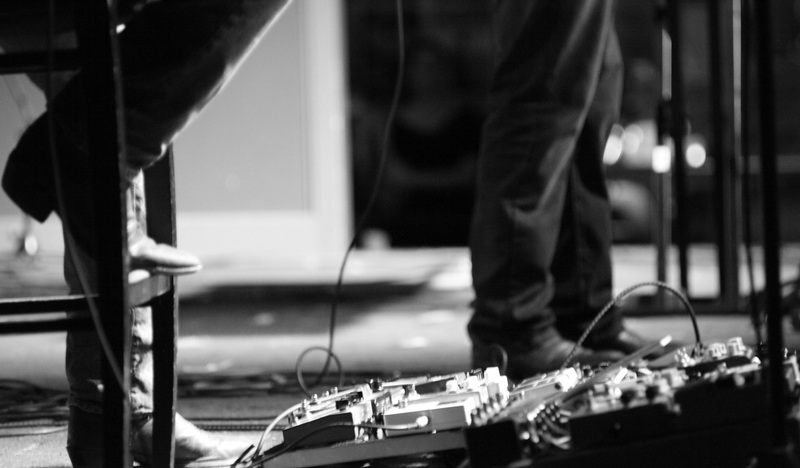 He is currently building a robust backing band and booking both acoustic and full-band shows throughout the southeast and mid-Atlantic states.